The vision of an 11-year-old girl named Mimi. She wanted to feed the homeless pets at her local shelter. With this in mind, Freekibble was created. Since then, they’ve donated over 18 million meals to homeless dogs and cats in shelters and food banks across the country! 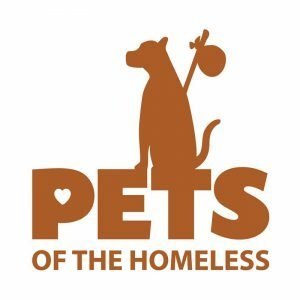 Pets of the Homeless believes in the healing power of companion pets and of the human/animal bond which is very important in the lives of many homeless. They find solace, protection, and companionship through their pets. They care for their pets on limited resources so they themselves have less. Pets of the Homeless works to feed and provide basic emergency veterinary care to their pets and thus relieve the anguish and anxiety of the homeless who cannot provide for their pets. Crowd funding for shelters. Pound Wishes connects shelters and animal rescue groups with pet lovers to raise funds for special needs pets. Collecting donations for life-saving surgeries, medications, prosthetic limbs, behavioral retraining, even round-the-clock tender loving care–whatever is necessary to bring the pet back to health and ready for a forever home. Fun, science-based games to play with your dog. You record your dog’s responses at every step and they will send you your dog’s unique Profile Report–10-15 pages that describe your dog’s unique genius. The Profile Report will give you individualized insight into the cognitive strategies your dog employs, and in-depth breakdowns of the results of each game. It’s fun, but a bit pricey at $19 for one time. Monthly subscriptions available. 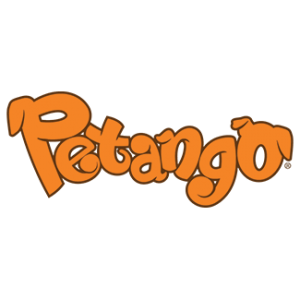 A privately owned public service website designed to help you make a more informed decision when buying dog food. 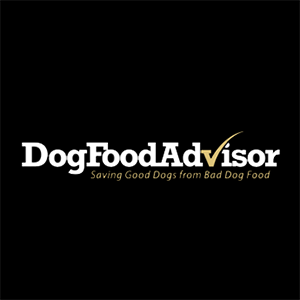 Over 975 independent dog food reviews and star ratings. The website also offers a free Emergency Recall Alert Notification. Advice from experts on your canine’s nutrition, training, adoption, socialization and more. Thousands of pages of pet advice. They also offer a one-of-a-kind Adoptable Dog Finder Tool that will help you locate adoptable animals in your area. Advice galore on your cat’s behavior, training, adoption, guidance, and more. Funny pics, heartwarming stories, animal advocacy, and care tips. 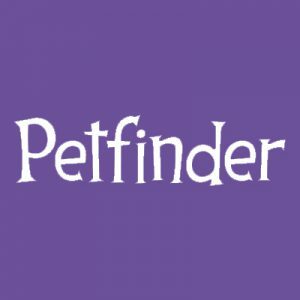 The site also has a one-of-a-kind Adoptable Cat Finder Tool that will help you locate adoptable cats in your local area. A cat lover’s paradise! 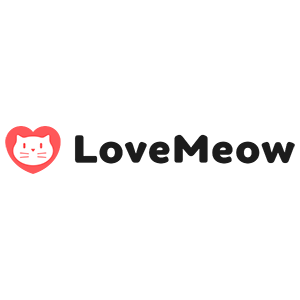 Share cat stories, videos, and shop. A community of millions of cat lovers. 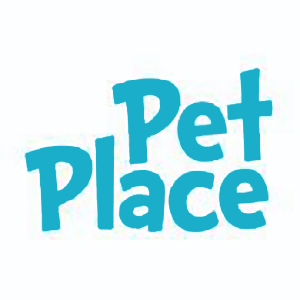 A user-friendly website where pet owners can go for complete, up-to-date information. More than 10,000 veterinarian-approved articles on dogs, cats, fish, small mammals, reptiles, birds, and horses. The Sherpa Pet Group Guaranteed on Board program is designed to ensure that you and your pet travel comfortably and hassle-free. With the purchase of a qualifying SHERPA carrier at no additional cost. The traveling pet parent logs onto flygob.com and selects a participating airline. 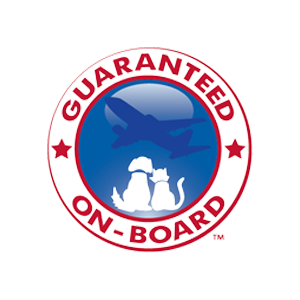 The pet parent simply fills out the flight and pet information and selects the appropriate qualifying carrier that will fit the flight and pet specifics. If the pet, flight and carrier selected meet the airline’s requirements, the pet parent will receive a GOB certificate to print-out and present to the gate agent. It’s as simple as that. 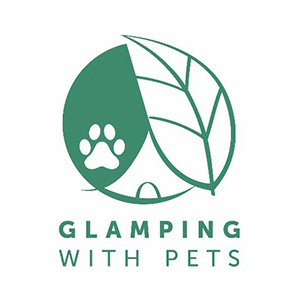 Glamping, is also known as luxury camping or glamorous camping. This site is a great resource for luxury pet-friendly accommodations in nature. 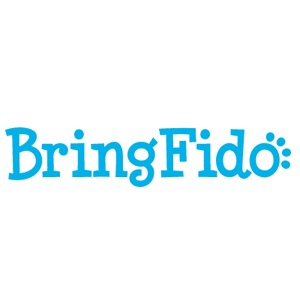 A dog travel directory including reviews, pet policy information, and online reservations at more than 25,000 pet friendly hotels through a partnership with Travelocity. Information is also available on thousands of bed & breakfasts, vacation rentals, and campgrounds that welcome pets in 150 countries worldwide. The Discovery site for the TV channel. Blogs on animals, latest science news, current events, fun facts, games and of course shopping! A great site! Always consult your veterinarian for your pet’s health issues. Web Vet is a good resource to help understand symptoms and to start conducting research on topics such as holistic care or training. 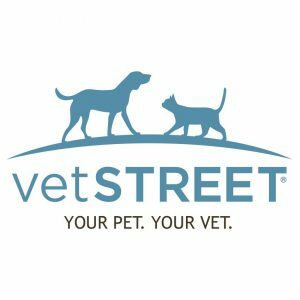 The site features vet-approved information for all types of pets. Keeping pets healthy and happy with advice from veterinarians, trainers and pet experts. New content is posted daily, so you’ll find the most current advice on dealing with everything from cat and dog training to serious health conditions. Remember to always consult with your veterinarian. Think of it as the eHarmony for pets and people. PawsLikeMe helps people and pets find each other and live happier lives together. They have developed the first proprietary people-to- pet matching algorithm based on compatibility. This scientifically tested approach recommends matches based on the pet’s personality and the adopter’s lifestyle and environment. Adopters can search over 50 thousand pets Nationwide. It’s fun to take the quiz and dream about adopting your perfect pet, or actually adopt your perfect pet! A non-profit pet adoption website, helping over 16,000 shelters & rescues find loving adopters for homeless pets. An online, searchable database of animals who need homes. It is also a directory of nearly 14,000 animal shelters and adoption organizations across the U.S.
An adoptable search site that exclusively uses live animal data feeds from over 2,000 animal welfare organizations and offers a wide range of content-rich options for potential adopters, shelters and anyone who wants to learn more about pet adoption. A great site for anyone looking to adopt a pet from an animal welfare organization.